Sincerely, Stacy: Domestic super powers! I think I have some sort of domestic super powers. 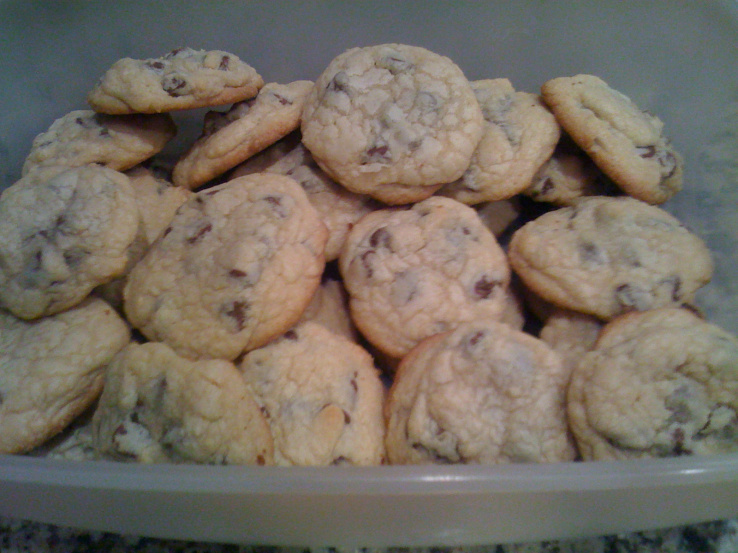 I just made the best batch of chocolate chip cookies ever–I mean look at them below, and I can’t even tell you how perfect they are. Of course, now I need a nap.